Investors and the community members of the Bitcoin Cash (BCH) project and cryptocurrency have some good news to look forward to as Binance has announced that its platform will be supporting the upcoming hard fork. In the announcement less than a few hours ago, the exchange notified its users that BCH deposits and withdrawals will be suspended a few minutes prior to the 4pm time of the hard fork on November 15th. Binance would like to confirm support for the upcoming Bitcoin Cash hard fork. We will take a snapshot of all Bitcoin Cash balances at UNIX time 1542300000, 2018/11/15 4:40:00 PM (UTC). Deposits and withdrawals of Bitcoin Cash will be suspended starting from 2018/11/15 3:00:00 PM (UTC). 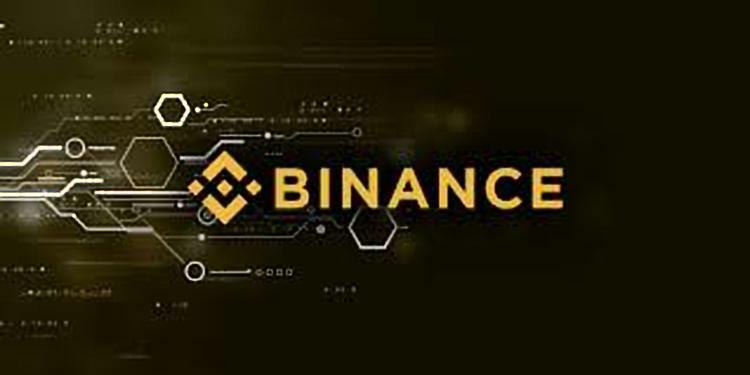 We will handle all technical requirements involved for all users holding Bitcoin Cash in their Binance accounts. What is usually the norm after a hard fork, is that owners of the digital asset end up owning new coins belonging to the new blockchain ledger. In the case of BCH, there are two upgrades and owners of the coin during the snap shot, will get new coins in the ratio of 1:1. The thought of such a possibility and Binance announcing support for the upgrade, has caused the price of BCH to spike in value. A chart has been provided below for a better visualization. What are your thoughts on the upcoming Bitcoin Cash (BCH) hard fork? Please let us know what you think in the comment section below.